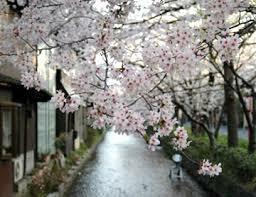 This is the best spot of Evening Scene of Cherry Blossom.You can see a row of cherry trees approximately 1 km spreads from "Shijo street" to "Gojo street". Here is in the middle of the town. 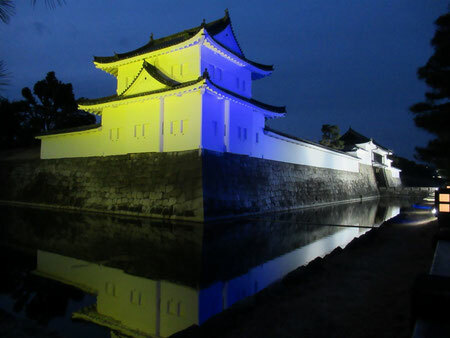 It is lighted up by Japanese light called "BONBORI". Approximately 200 Yoshino cherry trees shine in the surface of a river and are especially beautiful at night. The cherry tree which adds color to the living. It is the space that everybody stop for a while, and can enjoy spring.